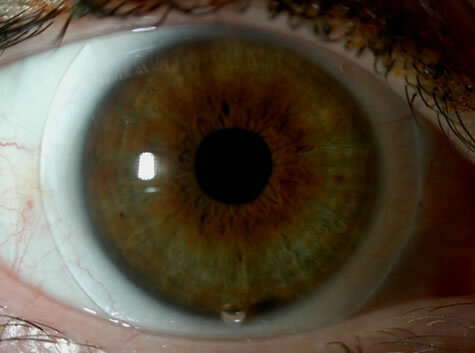 Since the mid 2000s, no other type of contact lens has seen more growth and excitement than scleral lenses. In last year's annual contact lens trend report from Contact Lens Spectrum, doctors reported fitting scleral contact lenses more than both rigid gas permeable toric and multifocal lenses, with sclerals making up 3% of all contact lenses being fit (including soft, hybrids, and RGPs) in 2015. Why sclerals? The larger contact lens size makes for more stable vision and improved comfort over traditional small diameter RGPs, ideal for irregular corneas, high astigmatism, and conditions like keratoconus. Breaking into the world of fitting scleral contact lenses can have a sharp learning curve, so I strongly recommend attending courses like those offered from the Scleral Lens Education Society, Blanchard, and Vision By Design. Once you feel ready to get started, the fitting set arrives and it's time to put lenses on your patient. What to do? We're talking initial lens selection and evaluation in today's post! avoiding scleral toricity --- The white of the eye (sclera) tends to have more of it's own innate astigmatism as you venture more peripherally from the limbus. The larger the scleral lens you are fitting, the more likely you'll have to use toric peripheral curves to achieve a good fit. 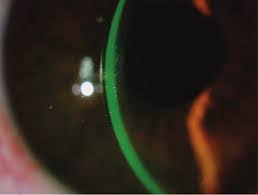 Select a lens that is about 5 mm larger than the patient's cornea. You want about 2-3 mm of lens clearance over the limbus in every direction. Almost 90% of the time I fit the 15.6 mm diameter Jupiter Scleral from Essilor, but there are options to size up or down as needed. When sclerals first began being popularized for irregular corneas in the early 2000s, we fit them a lot differently than we do now. Back then it was large diameter and deep vault (maybe 400 microns or more). But very quickly doctors learned that fitting with that much lens vault creates a potentially tight fit (meaning much more difficult for the patient to remove at night) and can drastically reduce the oxygen transmission through the lens. The more tear film between the lens and the cornea, the less oxygen trransmissibility you'll get. Ideally, you want between 150 and 200 microns of central corneal clearance 30 minutes after the lens is placed on the eye. So yes, we are at a disadvantage as clinicians because we often see patients right after they put lenses on their eyes. Studies show scleral lenses settle down by about 80 microns through the course of the day. 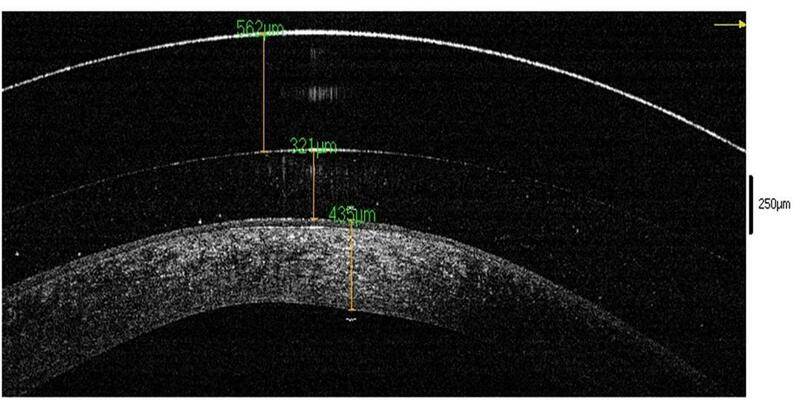 Therefore if you are evaluating a lens right after insertion, you ideally want about 250-300 microns of central clearance to get that perfect fit after settling. How do you get in the right ballpark for this perfect amount of clearance when starting with your fitting set? Select an initial lens based on your patient's flat K.
For example: your patient has a flat K of 44 diopters. Your first lens to try on should be around a 7.67 mm base curve (select the closest thing in your fitting set). You can find a diopter to base curve conversion chart here. Need more or less central clearance? As a rule of thumb, changing base curve by 0.1 mm will give you about 35 microns of vault. Steepening the lens gives more vault; flattening the lens gives less. Once you are happy with the amount of central clearance you have, you still need to assess the periphery of the lens. At the limbus, you ideally want 30-40 microns of clearance to achieve good oxygen permeability. A great way to assess clearance is to insert NaFl dye in the lens before insertion, You should see a faint band of dye at the limbus -- just barely there. Bubbles here mean the lens has too much limbal clearance; touch means not enough. The edges of the lens are important for comfort and ease of removal. We've all seen pictures of a tight edge causing blanching of the conjunctiva. Assessing the lens after it's been on the eye for about 30 minutes will help you detect signs of blanching and reduce the risk of the lens binding down after the patient takes it home. Make sure you assess the peripheral edges, central vault, and limbal clearance with the patient looking in central gaze. 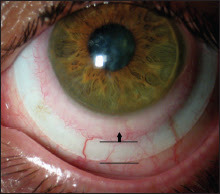 When the patient looks up or extremely to the sides, you may see some changes to the clearance and especially the edges as the lens relationship with the sclera changes. Central fit is the important characteristic to evaluate! "I can feel the edges" Likely this is a flat edge, causing some fluting of the lens as it lands on the conjunctiva. Tell the lab to steepen the edge. There are a ton of great materials that you can chose for scleral lenses, just like you have available in traditional RGPs. My personal go-to is Tyro 97 -- high oxygen transmission and low risk of surface filming or fogging with a proper fit. 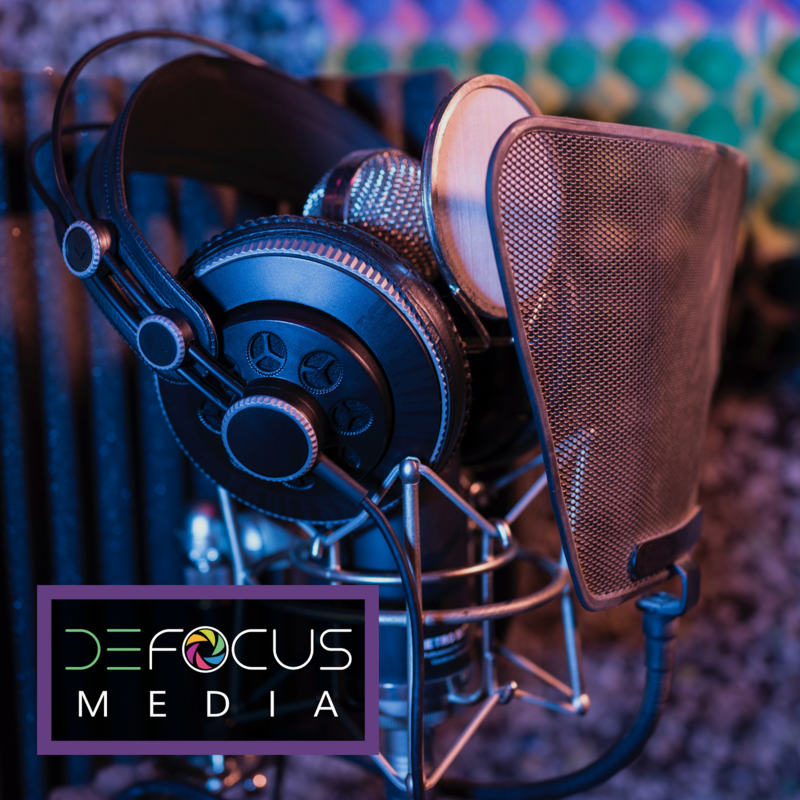 Once you've found an initial lens you like, over refract and place your order! Need more scleral lens advice?